Kort om föreläsningen: To stay competitive, the Swedish industry needs to develop its ability to profit from digitalization and Industry 4.0. Companies must use digital technologies to innovate their business models, provide new revenue streams and pursue value-producing opportunities. Transitioning towards advanced services – such as autonomous vehicles – represents a radical shift in the business logic for providers, customers, and other ecosystem actors (partners, sub-suppliers, and even competitors). 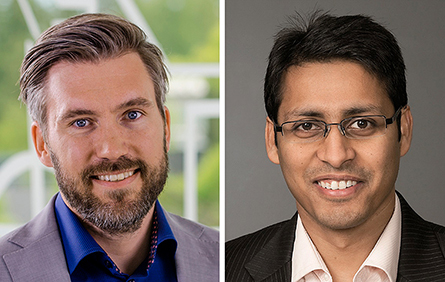 However, most companies lack sufficient knowledge and capabilities in constructing new digital business models, according to Vinit Parida and David Sjödin. Their lecture builds on research results from the Vinnova funded project “Digital Innovation of Business Models in Industrial Ecosystems” (DigIn). 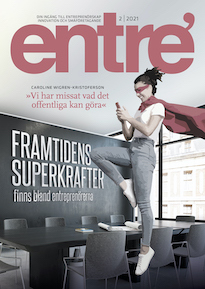 - What are the barriers to profiting from digitalization? - How can companies create digital business model innovation together with other actors? - How can incentives and risks be aligned in the ecosystem? This lecture is organized together with Digital Innovation of Business Models in Industrial Ecosystems (DigIn). Please note that the lecture will be in English. In conjunction with the lecture, we will also reveal the winners of Nytt&Nyttigt 2017-2018, a national student thesis competition on innovation (organized by ESBRI and Vinnova). Kort om föreläsaren/föreläsarna: Vinit Parida is a professor of entrepreneurship and innovation at Luleå University of Technology and a visiting professor at University of Vaasa. His research interests include organizational capabilities, servitization, business model innovation, digitalization of industrial ecosystems, and the circular economy. Parida has published 200+ articles, conference papers and industry reports. 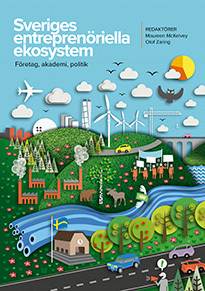 He leads two Vinnova funded research projects, which involves more than 30 Swedish and international companies. 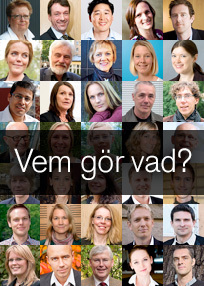 David Sjödin is an associate professor of entrepreneurship and innovation at Luleå University of Technology. His research interests include servitization, advanced service innovation, business model innovation, digitalization of industrial ecosystems, process innovation and open innovation. 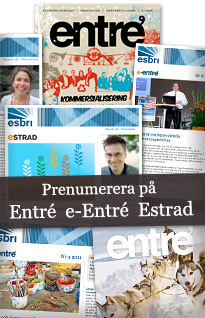 Sjödin has published 70+ articles, conference papers and industry reports. He is also a co-project leader for Vinnova funded research projects, such as Digital Innovation of Business Models (DigIn).